OLBC are industry leaders in residential basement conversions. Our in-house design team and workforce have been working hand-in-hand delivering exceptional basement spaces for our clients since 2002, making us one of the longest established basement companies in London. Planning permissions for basements in London have become intensely complex. We are justly proud of our 100% success rate for gaining basement planning consents in all London boroughs. Working with OLBC gives you access to far more than just basement construction skills; it is the expertise in creating valuable and enjoyable spaces that attracts clients. We tailor every scheme to our client’s requirements. Over the years OLBC have constructed numerous media rooms, games rooms, guest suites, gyms, swimming pools, saunas and wine cellars. 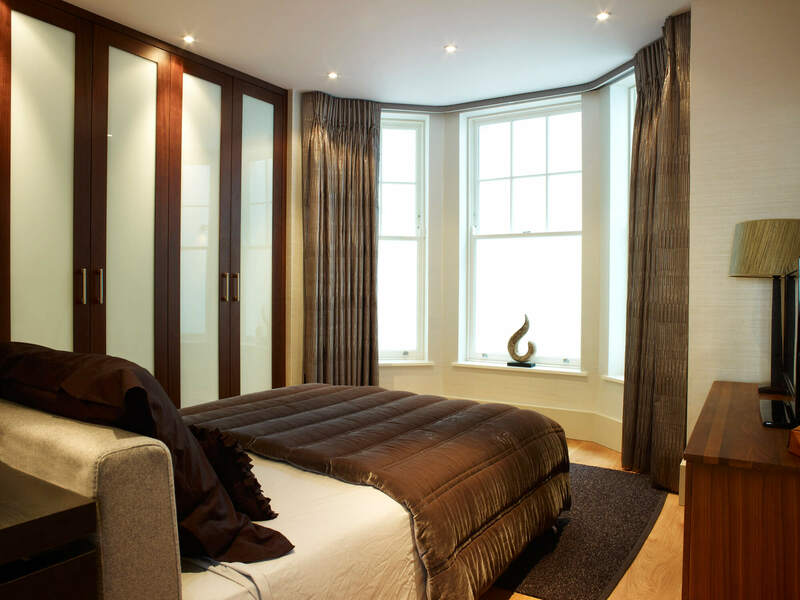 Furthermore, our expert understanding of period property allows us to deliver highly crafted basement extensions that retain the soul of the house. The end result combines exceptional use of space with an outstanding finish. Do not hesitate to consult our comprehensive basement FAQs if you’re looking for more information on what an OLBC project could mean for your home. For anything else, then please get in touch with a member of the OLBC team who will be happy to guide you through the first steps to beginning your dream build and basement conversion. 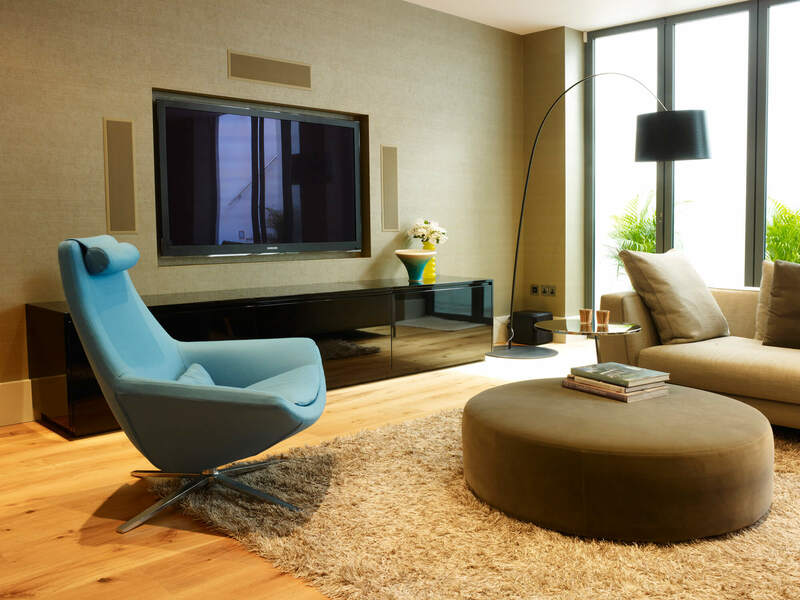 Alternatively, speak directly to one of our experienced basement experts on 0208 877 0526.